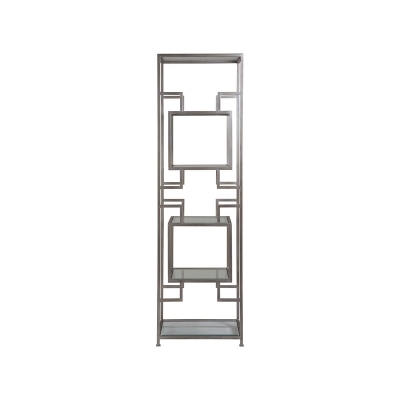 The Artistica Home 2006-990-45 Suspension Slim Etagere is available in Hickory Park's, North Carolina Furniture Galleries. Hickory Park may be restricted from showing prices, however please select the Click For Quote button and Hickory Park Sales and Design Staff will reply or please call (828) 322-4440 for more information. 24W x 18D x 82.75H in. 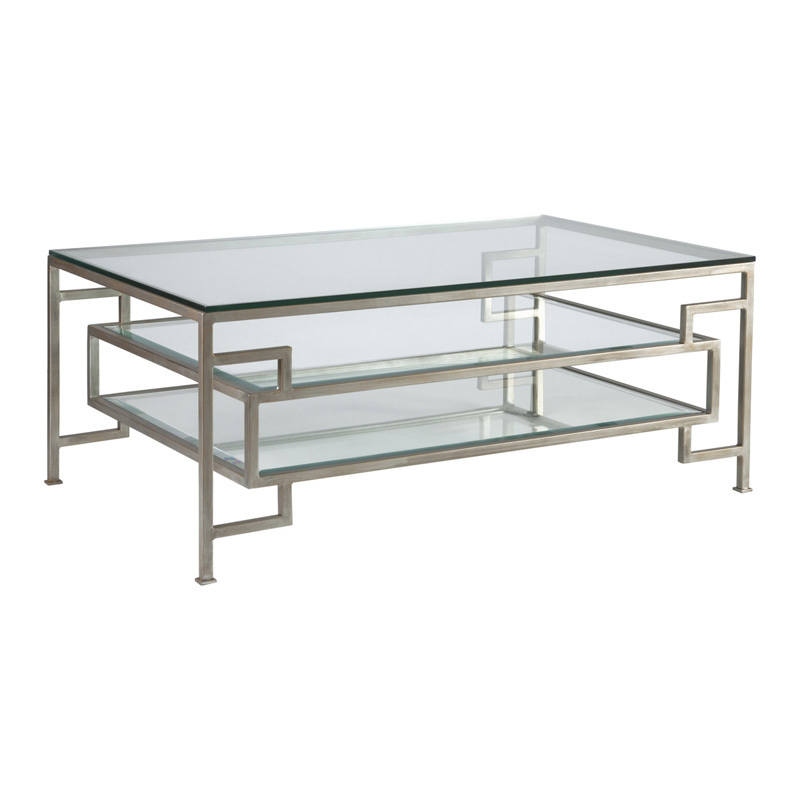 Dramatic linear architectural form constructed of tubular steel in the Renaissance finish, a deep antiqued gold with red undertones. The tubular steel frame features six inset glass shelves, all tempered with 1-inch bevels, providing ample display. Available in all Artistica Metal Designs finishes. 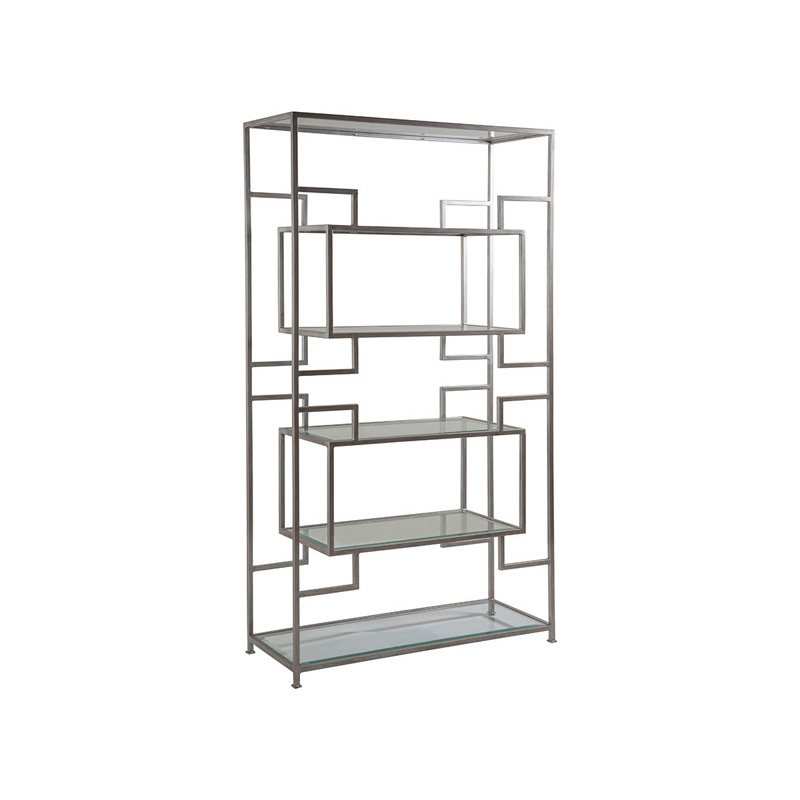 Click here to receive price quote for Slim Etagere 2006-990-45 item.